Stein Eriksen Residences Now Open! Home 2nd Homes Stein Eriksen Residences Now Open! The anticipation is over – Stein Eriksen has announced the opening of their residences in Deer Valley. Stein Eriksen Residences offer a private and ski-in/out enclave with its homes and condo residences. Be sure to take a look as soon as possible, as these residences are going quickly! There are currently 9 condo residences and 3 homes remaining on the market. 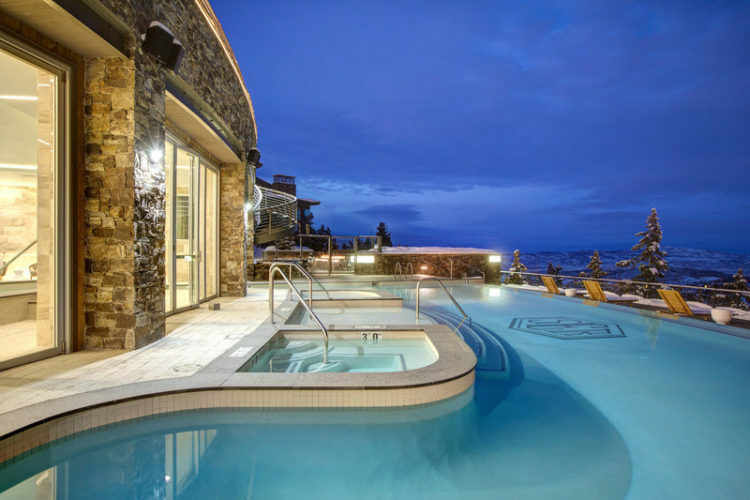 With offerings such as a restaurant and bar, a game room, an indoor/outdoor infinity pool, an aspen spa, a relaxation area, a fitness center, and a skiers lounge, Stein Eriksen Residences are sure to provide you with the ultimate Deer Valley experience. Visit www.deervalleyrealestate today for more information about the Stein Eriksen Residences.